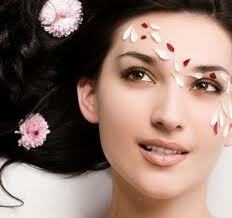 It is quite difficult for the teenagers to take care of their beauty as much a mature lady can. Why? Because teenagers have a lot of things to do out of which proper attention towards their studies is most important. But as the fashion industry has grown and the latest beauty treatments have become popular, teens are also becoming conscious about making themselves as gorgeous as a mature lady can. My top ten tips to make the teens beautiful are as follows. 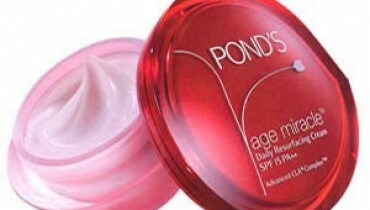 Use of foundation is ideal for old age or mature ladies. I have observed that teen age girls also excessively use foundation which results in damage of their skin cells. So they should avoid using foundation and if needed can use ski care moisturizing creams. Long hairs are ideal to let you feel like a trend setter. Growth of long hair ensures you that you can enjoy the layered hairstyles or any hair cut you want. The long hairs are also a sign of strength and fashion. So teens can go with having long straight hair. Ask your dermatologist if you have acne problem. The pimples and acne grow well on the skin of teens but they should not worry too much because their dermatologist would surely suggest them some useful and beneficial skin care treatment or moisturizing cream. 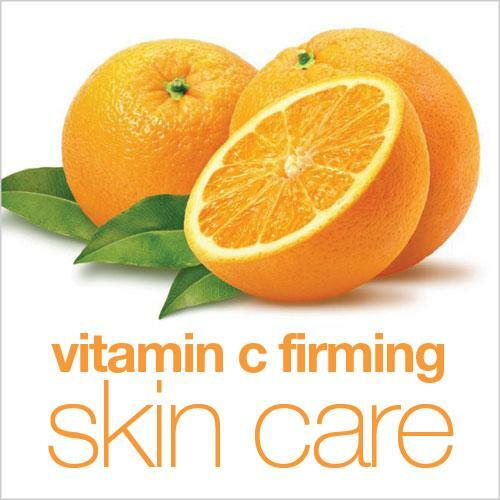 It can be an ideal choice for you to have a glowing skin. Avoid oily and fatty foods. If you are a college going girl and habitual of snacks, junk foods and oily eatables, then let me tell you these eatables would damage your skin cells and affect your complexion as well. So, if you want a glowing skin then avoid fatty foods and oily snacks. Don’t use hair dyes. It is because hair dyes damage your hairs’ texture leaving a dull impact onto your personality. These also result in extreme hair fall. So don’t let your hair fell and try to avoid using hair dyes. Vaseline is the product which gives a full and perfect moisturizing experience to your skin. It can be your best friend in making your skin soft and pimples free. Too much use of hair remover creams and threading can make your skin dull and rough. 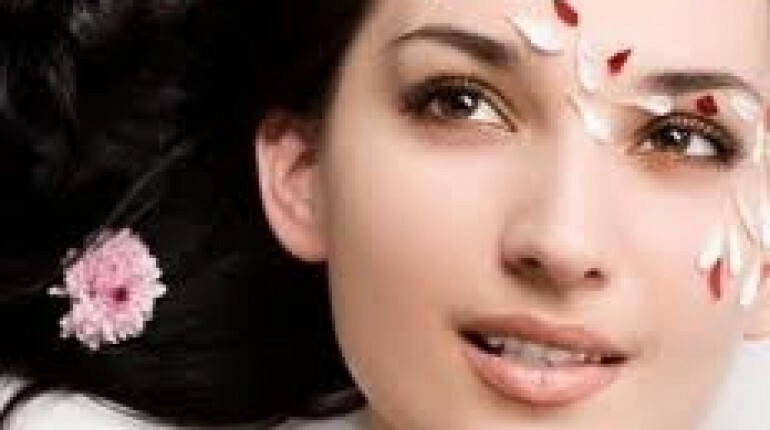 Try to keep your skin soft by avoiding the use of thread and chemically made hair remover creams. 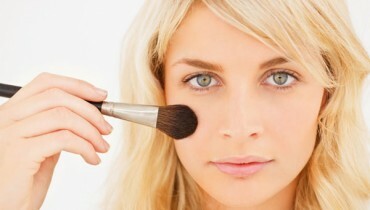 Whether you are going to a party or some get together, don’t put too much make up onto your face. Teens’ skin is usually delicate so as its cells. The cells can be damaged with extreme use of make up and high profile chemicals. Keep your nails neat and clean. Don’t let them get damaged with the germs and harmful chemicals. Avoid using nail polish as it can damage the real color of your nails, leaving a negative impact onto them. Don’t put heavy mascara onto your eyes. It can seriously damage your eyes’ delicate look and can leave a bad after effect.